Science students in high school and colleges often find it a bit difficult to memorize the first 20 elements of the periodic table and this has posed some challenge in school especially during examinations or some kind of academic work that involves the use of any of the 20 elements of the periodic table either in determining their atomic number, mass number or reactivity. 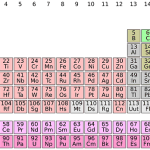 These first 20 elements of the periodic table run across all the 8 groups in the table starting from the group on element down to the group eight elements or what is generally known as the inert gases or rare gases. 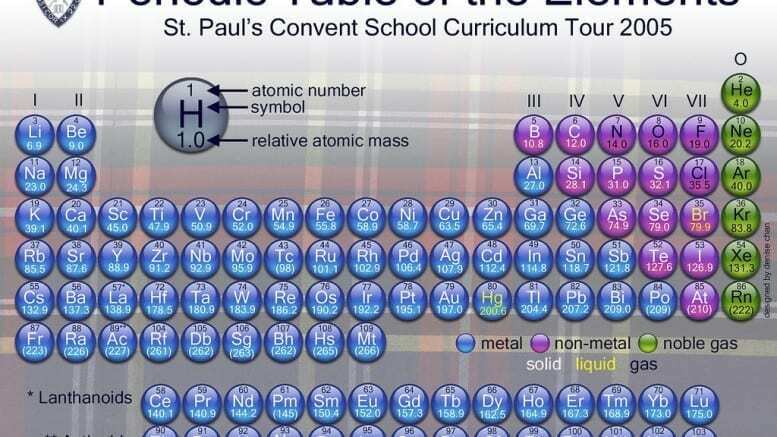 As students of chemistry, understanding the chemical behavior, properties and reactions of the first twenty elements of the periodic table is the first step in having an authoritative knowledge of chemistry and its applications in all of its branches. 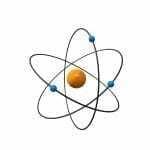 It is very pertinent that every science student at least at the ordinary level stage understand how the elements in the periodic table are groped and arranged in periods and groups and what properties inform the groupings of these elements. I have since learned that importance of the first 20 elements in scientific study and exploits and have devised a methodology of memorizing these first 20 elements without must task to my brain power! 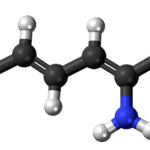 Since chemistry is somewhat an abstract subject especially when equations and chemical formula are used, it tends to pose some problem for young chemistry students in understanding how to deal with memorizing elements or cramming their chemical reactions and equations especially during examinations or in practical classes. 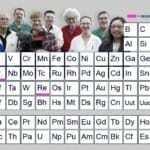 The above simple methodology of memorizing the first 20 elements of the periodic table is a sure step for a beginner to better acquaint him or her self with the rudiments of chemistry and its numerous applications in metallurgy, manufacturing, medicine and pharmacy. 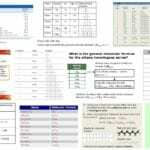 1 Comment on "Easy Ways to Memorize the first 20 Elements of the Periodic Table"